MANTUA TWP. — The body of 58-year-old Theodore Smith III, of Deptford, was found on the bank of the Mantua Creek near the Route 45 bridge Sunday afternoon. Smith lived abour a half mile from the spot where he was found. An autopsy Monday determined Smith had drowned, authorities said. 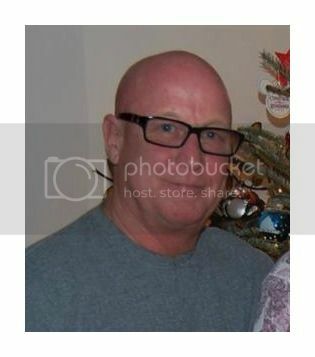 Smith’s wife called Deptford police Sunday morning to report that her husband had not returned home, said authorities. A Deptford police officer who was looking for Smith found the body, authorities said. It was determined that he’d been at the Telford Inn Saturday night and when he left there, he told someone he planned to walk home, authorities said. There was no immediate sign of foul play in Smith’s death. An autopsy is scheduled for Monday.